The VAT regime is so complicated that that many businesses unintentionally overpay or underpay VAT. 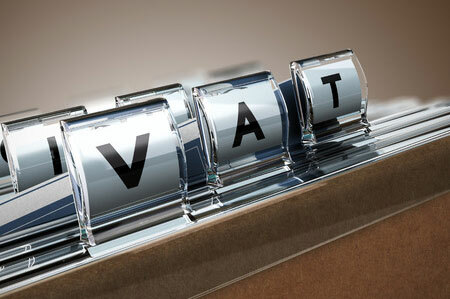 Dealing with VAT can also act as a drain on your precious business resources. So it’s a sensible step to turn to professionals in the VAT field for efficient, cost-effective services, so that you can be sure you’ll stay compliant with VAT regulations and only pay the tax you owe. To obtain a no obligation quote, simply complete your contact details here and we will be in contact to discuss your requirements.